Last year, Habitat for Humanity across Chicagoland held Raise Your Hand Chicagoland - an unprecedented building blitz of 13 Habitat homes in the heart of downtown Chicago. 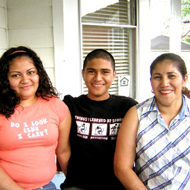 This summer, we’re planning to “build on” that success with simultaneous home builds across the Chicago area. Building On! 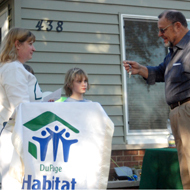 is a six-month initiative that does what Habitat does best: Build. Build homes, build families, build communities. 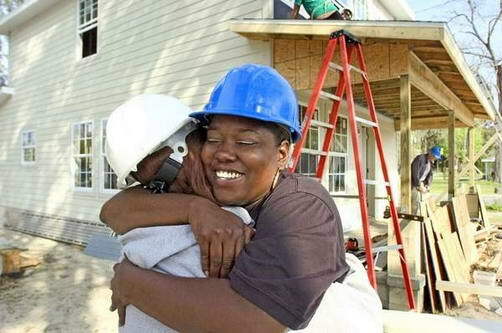 Local area affiliates, together in a regional effort, are coordinating a building blitz this summer to increase the number of families served and engage new and existing corporate leaders and volunteers in the mission of Habitat for Humanity. Leadership at each corporation will kick off the initiative with a Leadership Build Day across the Chicago region on June 5. They will also, with their employees, build during the summer, then help conclude the event with home dedications for partner families on November 7 just ahead of Thanksgiving so partner families can share the holidays in their new Habitat home.